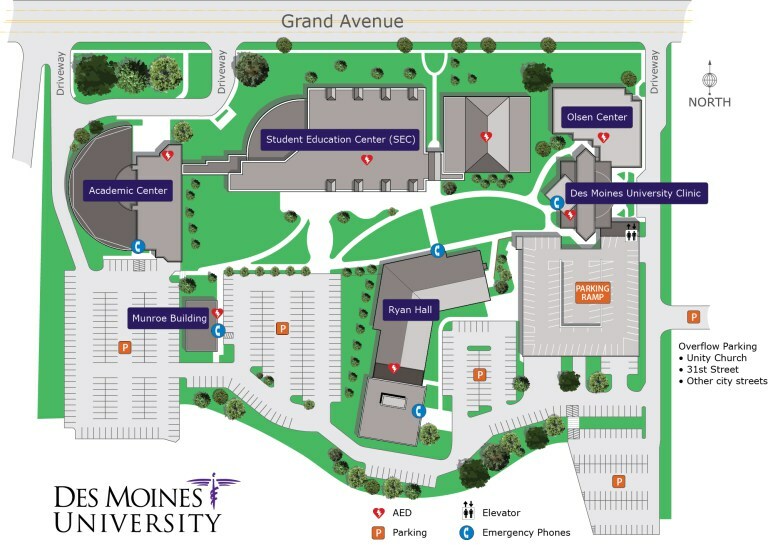 To attend this activity at Des Moines University you must login or create an account. To attend this activity online, click here. IPTA Southwest District members, physical therapists, physical therapy assistants, students. Recall the basic anatomy of the pelvic girdle. Review basic components of SI examination. Identify appropriate special tests for pain provocation of the SI joint. Differentiate between types of SI dysfunction and effective treatment for each type. Identify other structures that can mimic SI joint pain. If you have an item you'd like to add to the IPTA Business Meeting agenda, please email Juanita Robel at Juanita.Robel@dmu.edu. Dr. Gochenouer earned her Doctor of Physical Therapy degree from the University of Iowa. She joined St. Luke's in 2010. Dr. Gochenouer is ASTYM® certified. Relevant to the content of this CME activity, Dr. Gochenouer indicated she has no financial relationships with commercial interest companies to disclose. Hesch, J. The Hesch ethod: Treating Pelvic and Sacroiliac Joint Dysfunction. 2011. Laslett M, Young SB, Aprill CN, McDonald B. Diagnosing painful sacroiliac joints: A validity study of a McKenzie evaluation and sacroiliac provocation tests. Australian Journal of Physiotherapy 2003; 49: 89-97. Laslett M, Aprill CN, McDonald B, Young SM. Diagnosis of Sacroiliac Joint Pain: Validity of individual provocation tests an composites of tests. Manual Therapy 2005; 10: 207-218. Certificates of attendance will given for 1.0 continuing education contact hour.